Did you know that most people find smiling faces more youthful and attractive? According to a recent study conducted by the American Academy of Cosmetic Dentists (AACD), a healthy smile is not only beautiful but has age-defying benefits! Study participants polled tended to underestimate the age of a smiling person – yet another compelling reason to maintain the health and appearance of your teeth. Manhattan cosmetic dentist Dr. Blaustein knows the confidence boost afforded by straight white teeth, which inherently makes most folks smile and laugh more often. In contrast, those with stained or misaligned teeth may be less inclined to smile as frequently, and thus appear more serious, discontent or generally older. Your teeth and skin are tell-tale reflections of your lifestyle and health, and by your late 30’s and early 40’s, tooth discoloration, cavities and sun damage can really begin to show. Fortunately, there are many remedies and treatments to reverse the effects of aging on your smile. Check out the following tips on how to preserve a youthful appearance by enhancing the look and health of your smile for many years to come. Amalgam or mercury fillings are rarely used anymore and can really show your age. The first step to brightening your smile and keeping those choppers protected is removing old silver fillings and replacing them with a tooth-colored composite resin. These white fillings are much more natural looking, extremely durable, and – unlike amalgam fillings- won’t expand and create tiny cracks over time. Chances are your silver fillings need to be replaced anyways since they do not last indefinitely. Nothing ages a smile more than a mouthful of yellow or severely stained teeth. Whether caused by neglect, smoking, wine, coffee or plain old genetics, professional teeth whitening is a quick and easy solution. But don’t go overboard on the whitening treatment! NYC cosmetic dentist Dr. David Blaustein recommends Zoom laser teeth whitening, which is carefully tailored to deliver the perfect shade to complement your skin tone. Today’s patients want a natural-looking smile that isn’t blindingly white and fake looking. As we age, the teeth become more prone to chips, cracks and uneven wear. Dental bonding is a cost-effective treatment for these problems as well as mild discoloration. The affected tooth or teeth are covered with a custom-blended resin composite that instantly provides a more attractive smile. 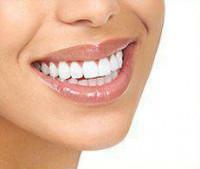 Another solution is dental veneers, which are bonded to the tooth’s surface, masking any imperfections. Dr. Blaustein offers a variety of veneers for his patients, including ultra-thin and stain-resistant porcelain veneers. Veneers are easy to maintain, deliver fantastic aesthetic results and are less invasive than crowns. Tiny wrinkles around the mouth can also age a person’s smile dramatically. Protect your lips and skin by using a high SPF sunscreen and lip balm every day, and try to include nutritious foods that are rich in antioxidants. Smoking and exposure to second hand smoke can also cause premature skin damage. 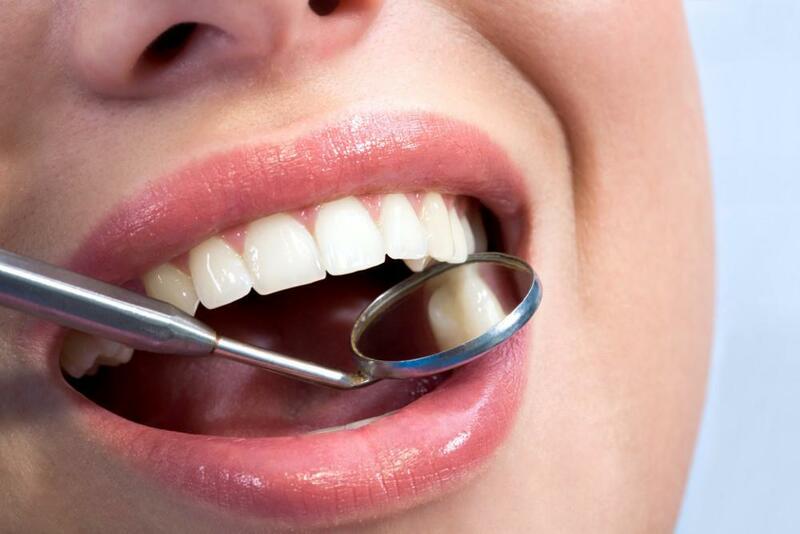 Looking for the best Manhattan cosmetic dentists? 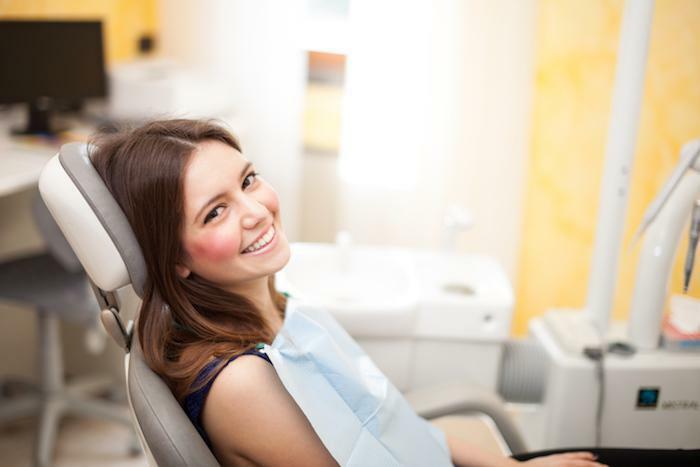 Dr. Blaustein and the entire team at Chelsea Dental Aesthetics make healthy, beautiful smiles affordable for patients with flexible payment options and financing. 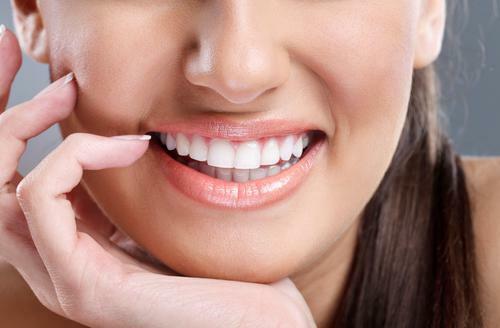 To learn more about our cosmetic dentistry procedures in NYC, please call (347) 773-2639 to schedule an appointment today with one of the best Manhattan cosmetic dentists.